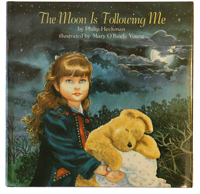 A girl watches her companion during a night ride home (ages 3 and up, Atheneum Books for Young Readers, 1991, ISBN 0-689-31565-1). 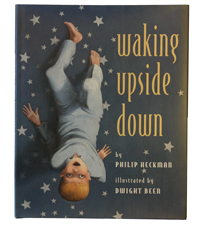 A boy explores his house while his family sleeps (ages 3 and up, Atheneum Books for Young Readers, 1996, ISBN 0-689-31930-4). 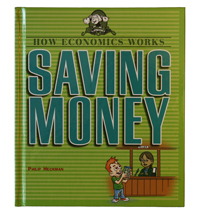 How to put money aside for future spending (ages 9 and up, Lerner Publishing Group, 2006, ISBN 0-8225-2664-6). 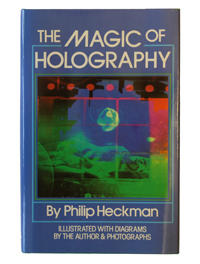 The science behind the magic (teenagers, Atheneum Books for Young Readers, 1986, ISBN 0-689-31168-0). You’re welcome, Matthew. And thanks for leading me to your interesting site, which I probably wouldn’t otherwise have found on my own.